Sofia Richie is a known name in the modeling industry as she has been featured in campaigns by big brands like Tommy Hilfiger, Michael Kors, Dolce & Gabbana, Adidas, Michael Kors and Channel. She has few though meaningful tattoos inked on various parts of her body. 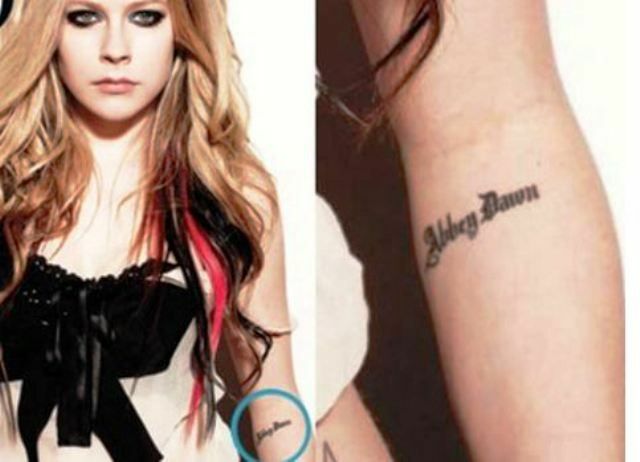 To know more about her tattoos read further. 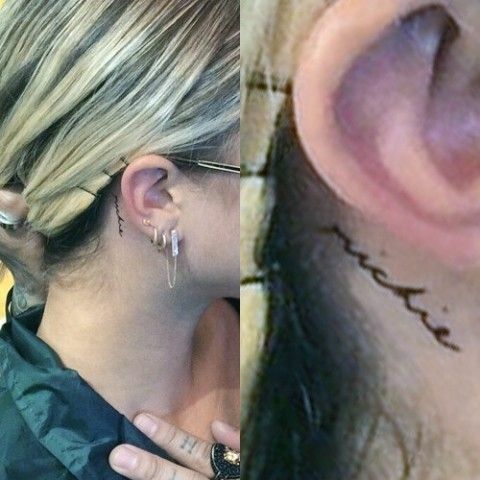 The left side of Sofia’s neck is inscribed with a word “CLARITY” in a horizontal fashion. 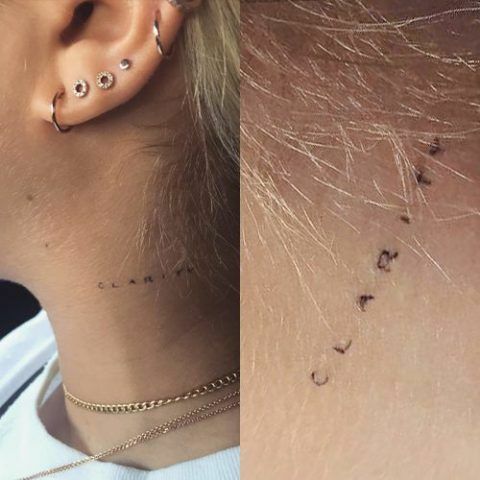 Although she has not mentioned the reason that why did she get it inked on her neck but it can act as a reminder to sync herself with her thoughts. 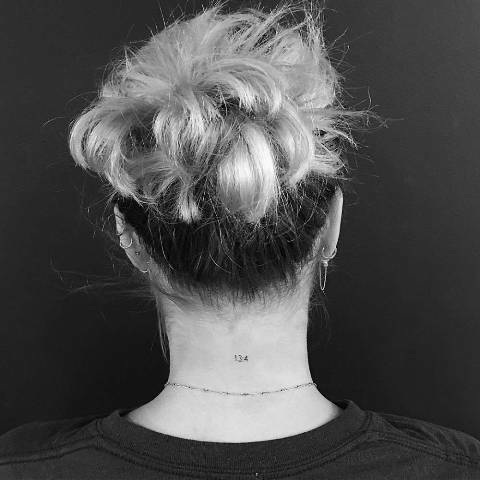 Sofia got the side of her right thumb inked with the initials “MBR.” She took her Instagram account to post a picture of her tatt captioned with “for my bob” to make it clear that she did it for her elder brother Miles Brockman Richie. 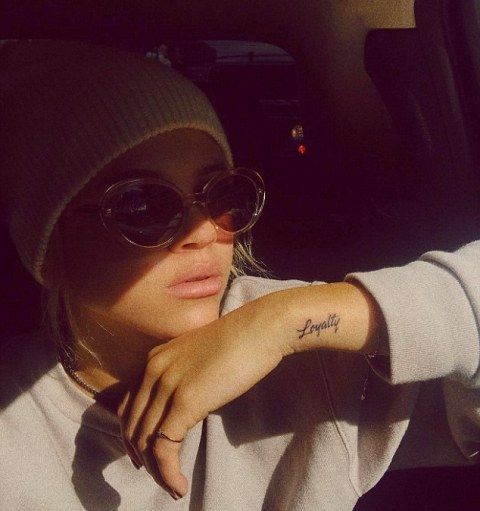 Sofia Richie got her left hand’s middle finger inked with a tiny Christ Cross. When interviewed she explained, “Wanted this cross forever! !”, so she got it done by his favorite tattoo artist Jon Boy. 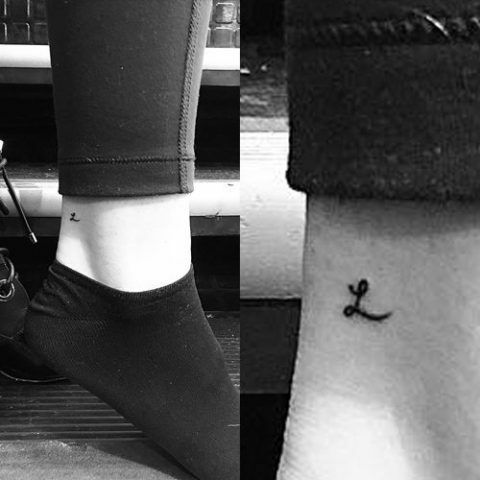 To her tattoo collections, she has recently added up another tattoo which most of the celebrities inscribed on their various body parts but they all have the same emotions attached to this particular tattoo. 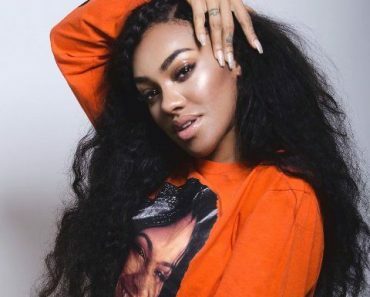 She got “Loyalty” inscribed on her left wrist.